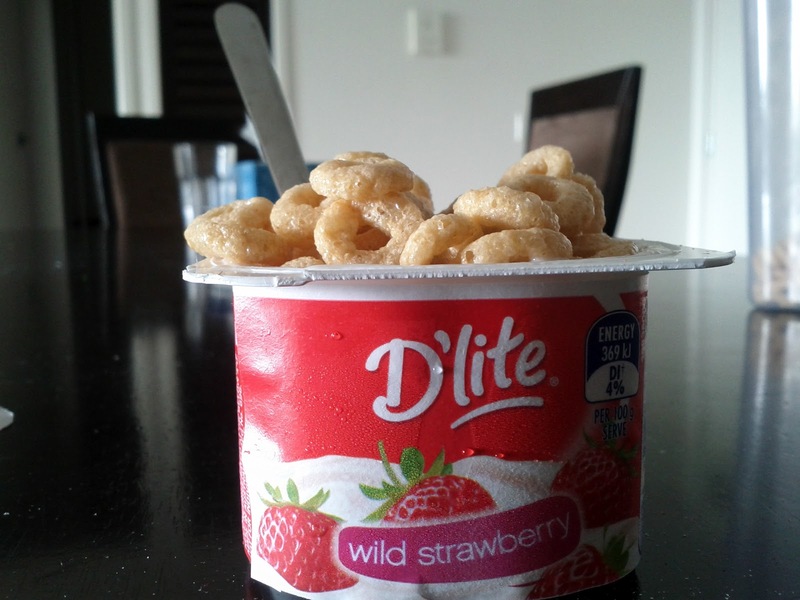 This morning I discovered that Cheerios and yoghurt make the perfect brekkie combo! And what's a morning without a mess right? I ended up with equal parts Cheerios in the yoghurt tub and on the dining table. Bah, mornings.